This Friday, the WWE will present Crown Jewel live from Saudi Arabia. The show has seen the WWE come under a lot of pressure following the murder of the journalist, Jamal Khashoggi, with members of the US government actively trying to get the WWE to cancel the event. The controversy has caused both Daniel Bryan and John Cena to pull out of the event, and has seen the mere mention of its name booed out of the building on weekly television. 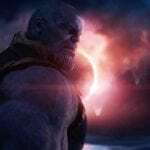 The WWE have found themselves between a rock and a hard place in recent weeks, but they have controversially decided to go ahead with the event. Let’s take a look at all of the matches that are set to take place in Saudi Arabia and predict their outcome. Having The Bar side with The Big Show has helped breath a little bit of life into this feud, and there is every chance that this could end up stealing the show on Friday if both teams are on good form. The biggest concern surrounding this match is that it won’t be given enough time because of the seven World Cup matches that the WWE has to squeeze in. Regardless, The Bar aren’t likely to drop their belts so soon after winning them. 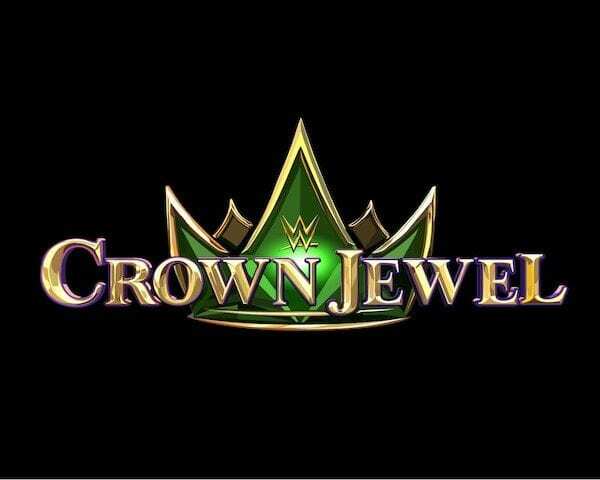 The World Cup tournament is going to dominate the majority of the proceedings at Crown Jewel, and while there is no prize confirmed for the victor as of yet, there is every chance the WWE will use the tournament as a way to push the chosen talent. John Cena was the original favourite to win the tournament, but following his removal from the event, it has become a lot harder to predict. Seth Rollins has been installed as the new bookies favourite, and there is every chance the WWE will want to give him the feel-good victory following Roman Reigns’ announcement on last week’s Raw. From a booking perspective, however, The Miz is the superstar who stands to benefit the most from the victory, with a win potentially setting him up as the number 1 contender against either Daniel Bryan or AJ Styles. While the WWE has recently put the breaks on The Miz’s feud with Bryan, there is every chance they will want to resurrect it in the coming months, concluding with a title match between the two men at WrestleMania. Because of this, I’m giving the tournament to The Miz, who will then go on to face Bryan and Styles in a triple threat match at Survivor Series, using his World Cup victory as a bargaining tool to earn a title shot. It is really quite depressing that as a life-long lover of Shawn Michaels’ work, I’m not more excited to see him get back into the ring. This whole match just reeks of being a corporate cash-grab on everybody’s part and frankly, from an in-ring perspective, it is probably going to be terrible too. DX will pick up the win, with Michaels scoring a pinfall over Kane, only to be attacked by Taker after the match, setting up a match between the two long-time rivals at Survivor Series. Daniel Bryan’s decision to not attend Crown Jewel has completely taken away any sort of intrigue from the WWE title match. While Joe and Styles are both incredibly capable workers, the quick booking of this match all but gives away the result. Styles is picking up a third straight PPV victory over Samoa Joe here. This is perhaps the hardest match of the night to call. Before Roman Reigns’ heartbreaking departure, he would have been nailed on favourite to win this match and as a result of that, the WWE has probably had to spend the last few weeks rebooking their main-event scene. Braun Strowman is the popular choice here, but the WWE could resort to panic mode and slap the belt on Lesnar. There is also every chance that Drew McIntyre gets himself involved in this one. I’m going controversial here and giving the belt to Lesnar, with the WWE promoting the Intercontinental Title and the feud between Seth Rollins and Dean Ambrose into the main event on Raw over the next couple of months while they re-organise their plans.